A young clergy arrives in this Kurdish village to do religious ceremonies…but soon after he arrives, he falls in love with a beautiful girl…. 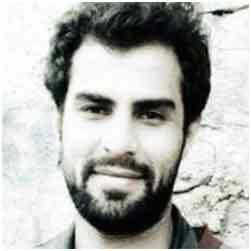 Arastoo Mafakheri was born in 1987 in Sanandag, Iran. Started his filmmaking as a soundman. Has made two films: Calendar and his latest White House.